FORT MYERS, Fla. - Sept. 27, 2016 - PRLog -- The historic Burroughs Home & Gardens announces the hiring of Cindy Ekonomou as Director of Special Events. 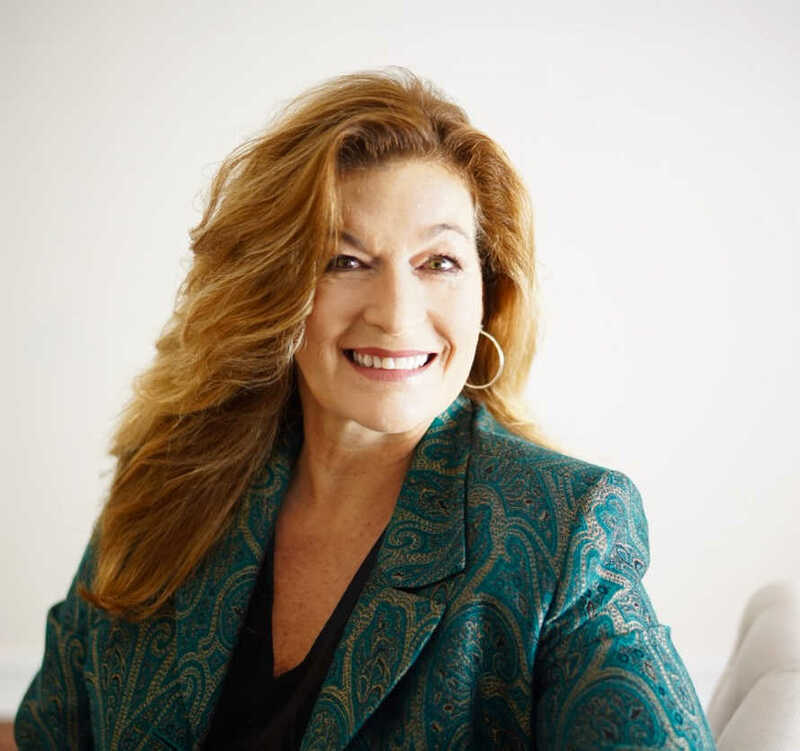 Ekonomou is a notable hospitality professional from Southeast Florida where she directed resort staffs for decades in Fort Lauderdale, Miami Beach, Singer Island, and West Palm Beach. She has a passion for historic properties as well, managing group and events for the Brazilian Court Hotel of Palm Beach and Lake Worth's Gulfstream Hotel. Prior to moving to Fort Myers, she was Director of Destination Services for Palm Beach County's Tourism Bureau. She is a graduate from the University of Central Florida and a native Floridian. In addition, the Burroughs Home has also redesigned its logo and relaunched its website at www.burroughshome.com. The new website and logo were developed by Driven By Design, LLC, a Fort Myers, Florida communications firm specializing in brand design, marketing and public relations. The website features new photography and videos, streamlined navigation, historical information about the home, and information on scheduling and planning events. The historic Burroughs Home & Gardens is a 2½ story, 6,000 square foot home built on the banks of the Caloosahatchee River in downtown Fort Myers. It is a beautiful example of turn-of-the-century, Georgian Colonial Revival architecture that was common in Fort Myers in 1901. It remains one of few historical properties available for public use today. Recent property improvements to the home and grounds and the addition of a new, open-air pavilion especially appeal to planners seeking an especially elegant property steeped in rich local history with expansive water views as a backdrop for special social and business occasions. The Burroughs Home & Gardens, located at 2505 First Street in downtown Fort Myers, is owned by the City of Fort Myers and operated by the Uncommon Friends Foundation. For more information on weddings and events, call (239) 337-0706 or email events@burroughshome.com. To schedule guided historical tours, call (239) 337-9505 or email tera@burroughshome.com. Driven By Design LLC is a full-service design studio specializing in branding, publishing, strategic marketing, public relations and social media in operation since 1997. For more information, visit http://drivenbydesign.net/ or call (239) 225-6137.